Wynonna Judd has about 9 TV show credits. 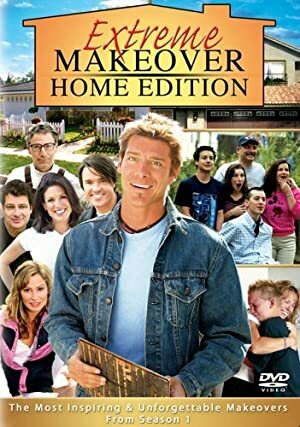 The first TV show to feature her was Extreme Makeover: Home Edition in 2007. Wynonna Judd has appeared on 8 other TV shows. 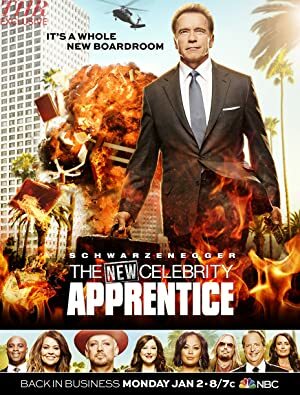 She was a judge on RuPaul's Drag Race in 2012 and appeared on The Apprentice in 2013. 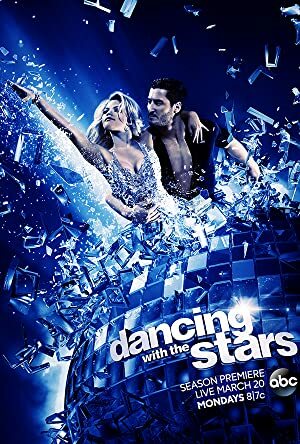 She also was a cast member on Dancing With the Stars in 2013. Most recently, Wynonna Judd performed on CBS This Morning in 2016. Some of her other recent TV credits include The Talk, in 2015, and Hollywood Game Night, in 2014.